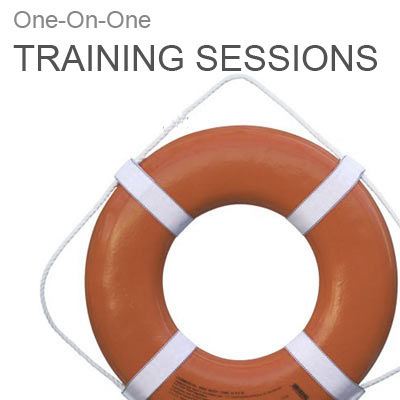 Alynnlee now offers one-on-one training sessions for any product listed on our site, as well as AspDotNetStorefront and select Vortx Add-ons. You will be paired in 1 hour increments with one of our lead developers. One of our representatives will contact you to schedule a time between 10am to 5pm Eastern. We will do our best to accommodate your preferred date.